Today we celebrate International Women’s Day. Observed since the 1900’s, it was originally called International Working Women’s Day, which is why we have chosen to feature some of the amazing women working in Hospitality today – some of whom will be well known to you and others possibly not at all. What they have in common is that they have all excelled in what they do, and have forged a brilliant career through a male dominated industry sector. Our chosen women have been selected not for being the most famous but for those making a difference. 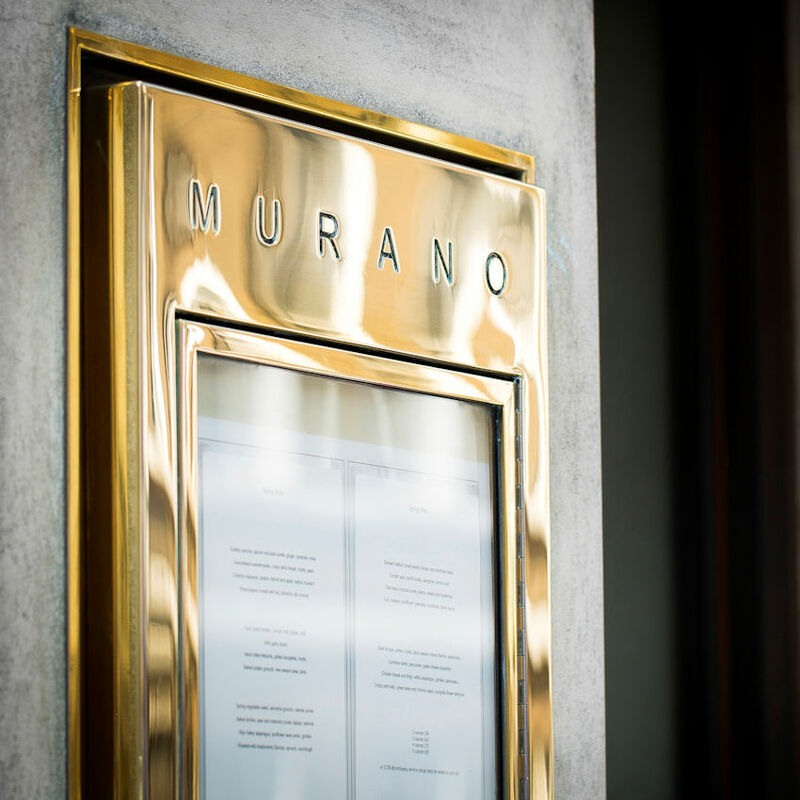 A protégée of Gordon Ramsay who was made famous by her appearances on British television, she was Chef-Patron at Angela Hartnett at The Connaught in London and is currently Chef Patron at Murano. She gained a Michelin star in 2004 and was awarded an MBE for her service to hospitality in 2007. Chef Patron at Restaurant Gordon Ramsay from 2012-2016, Clare Smyth became the first female British chef to hold and retain three Michelin stars. 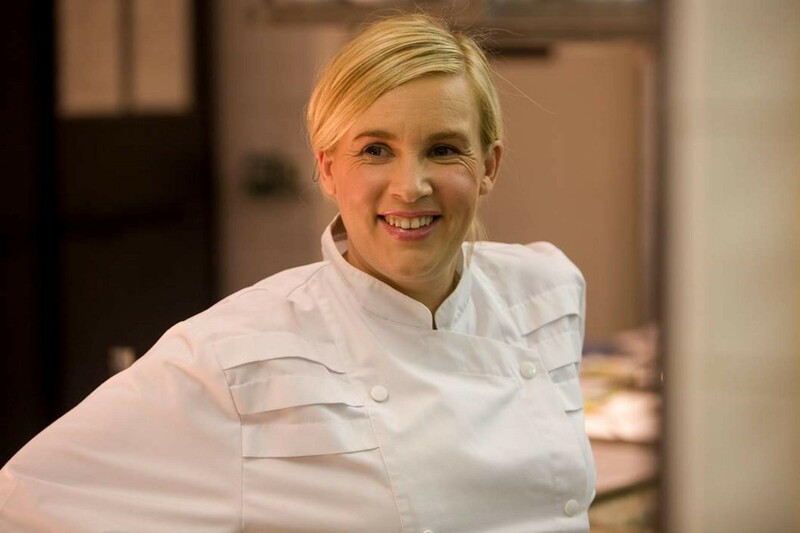 Considered to be Britain’s highest achieving female chef, it was announced in January 2017 that Smyth has secured a site in Notting Hill for her first solo restaurant. Co-owner and Design Director for Firmdale Hotels, Kit Kemp is the creative vision behind a £600m hotel empire. Listed in the Evening Standard’s list of London’s most influential people, her distinctive style can be seen in the playful features in London properties such as Ham Yard, Charlotte Street, The Soho Hotel, Covent Garden Hotel, Dorset Square and the Haymarket Hotel. Cookery writer, novelist, restauranter and TV presenter, Leith started a business supplying high quality business lunches in 1960. Awarded a Michelin star for her restaurant Leith’s in 1969, she went on to found Prue Leith Chef’s Academy and has worked extensively in various public service roles. This month it was confirmed that she is to replace Mary Berry as a judge in The Great British Bake Off. 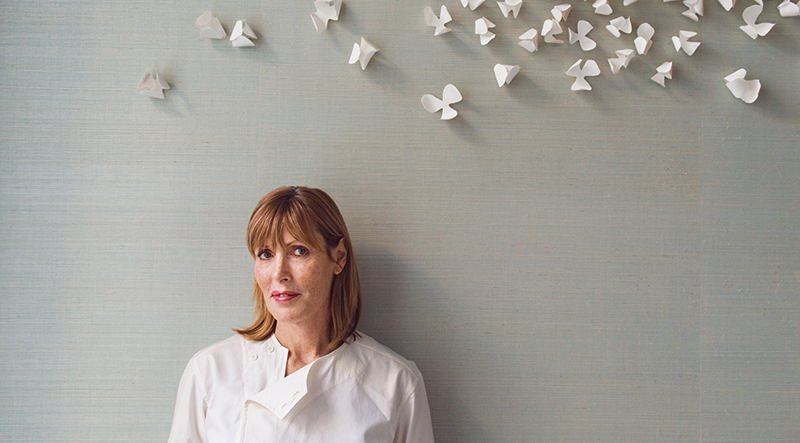 Originally from Australia, Skye Gyngell is now one of Britain’s most acclaimed chefs. Formerly head chef at Michelin-starred Petersham Nurseries where she became renowned for her distinctly elegant cooking she is now head chef of Spring in the new wing of the iconic Somerset House. The restaurant critic of London’s Evening Standard for over 40 years, Maschler entered a public competition to replace Quentin Crewe in his coveted food critic post. 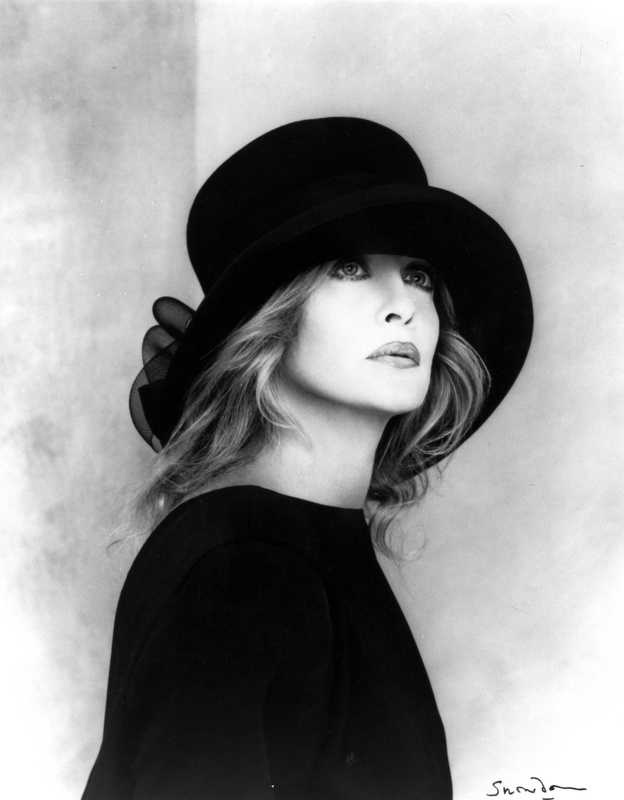 Her career is one of impressive longevity and she is both feared and revered in equal measure. A gifted cook herself she has published five books. Named 2015 Veuve Clicquot World’s Best Female Chef, Darroze made her name in Paris before moving to the UK, replacing Angela Hartnett at The Connaught. A fourth generation chef she gained two Michelin stars in 2011 for her restaurant at The Connaught and also holds a star at Restaurant Hélène Darroze in Paris, splitting her time between the two. Mary Berry has published more than 75 cookery books including her bestselling Baking Bible. A judge on the BBC’s Great British Bake Off since its launch in 2010 she is now to present a new six-part series ‘Mary Berry Everyday’ in which she will share her own favourite recipes. 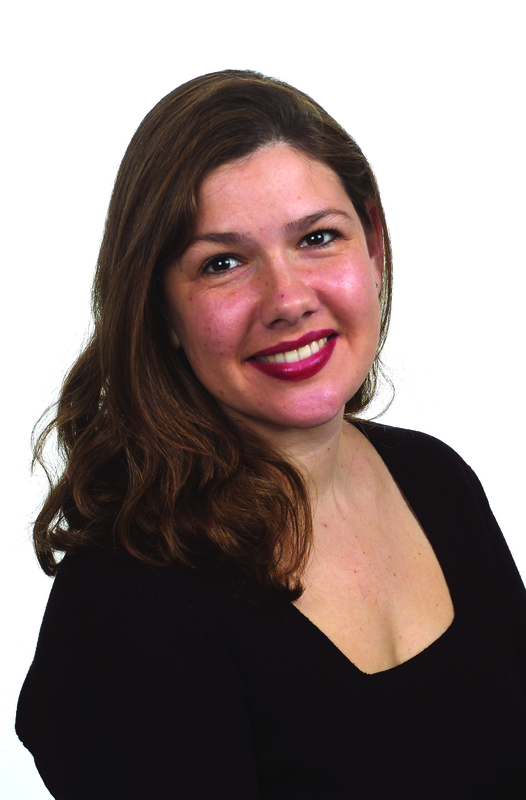 As a Director at rhubarb – the renowned event caterer and restaurant operator (venues such as Goodwood Estate, Ascot and Sky Garden) – Sarah oversees the whole event catering operation of her Surrey based team. Sarah has lived and breathed the catering industry from a young age, leading to a formidable reputation of delivering some of the country’s highest profile events including royal occasions and A-list celebrity parties. Carole Gray Bamford founded the Daylesford Organic Farmshops chain and Britains ‘poshest pub’, The Wild Rabbit, Kingham. Married to billionaire industrialist Sir Anthony Bamford, she is also director of his family’s JCB construction company. The winner of over 120 awards for sustainable farming methods she was awarded an OBE for her services to children and families. 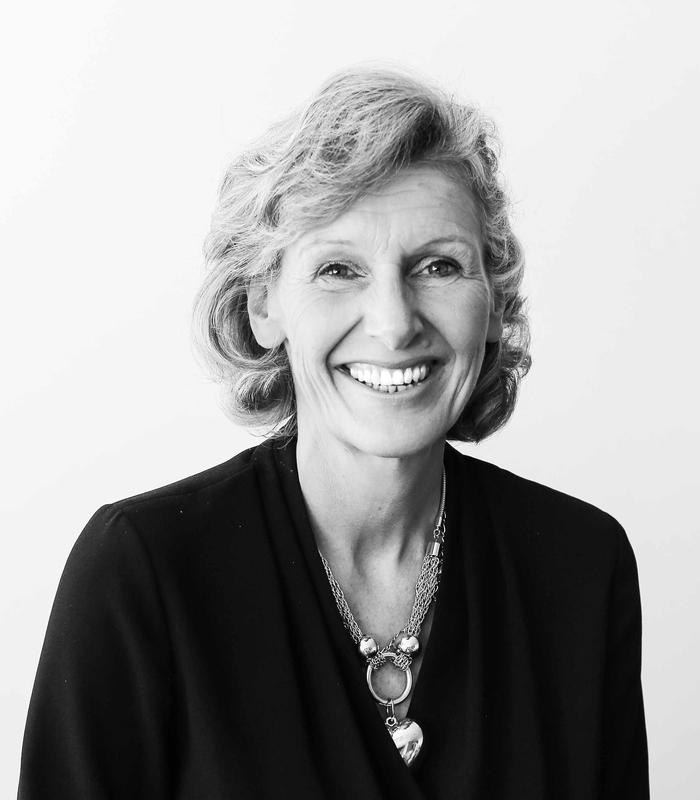 Penny has been the Chief Executive of the industry charity Hospitality Action since 2004 and has helped raised in excess of £10 million. Supported by some of the worlds top chefs, Penny’s creativity has been instrumental in the development of HA’s current PR and Marketing strategy. 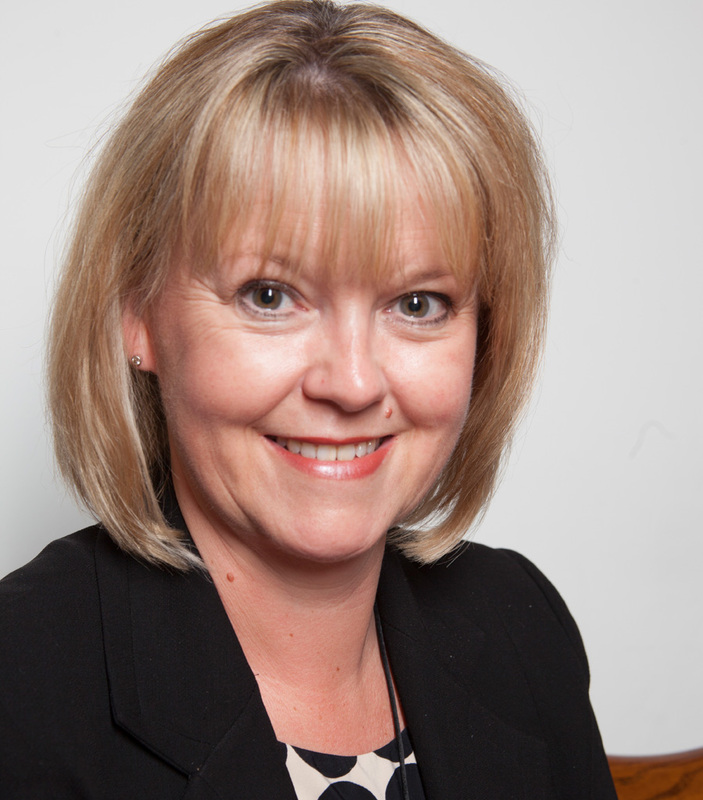 Chief Executive of catering company Bartlett Mitchell, which was launched in 2000, Bartlett together with her business partner Ian Mitchell has grown the company which now numbers 750 employees across 85 sites and turns over in excess of £35m. Her MBE was in recognition for the part she plays in supporting industry organisations and charities. Editor of the industry’s weekly business magazine, Afiya has spent more than 20 years writing about hospitality and is responsible for the weekly publication of The Caterer. A regular on judging panels and at industry events she is also an active supporter and member of Hospitality Action’s fundraising committee. Ella Woodward’s debut cookbook ‘ A Bible for Plant-Based Living’ was the fastest-selling debut cookbook on record. She runs cookery classes, has a YouTube Channel, wildly successful blog, a cafe in Marylebone and over one million Instagram followers. A persuasive argument for healthy eating, she has just released a new book ‘Deliciously Ella with Friends’ and is currently touring the UK to promote it. Lady Weinberg (to use her official title) has an unrivalled international reputation for architecture, interiors, landscapes and products. A former New Zealand TV and film actress turned hotelier, she is responsible for the world’s first luxury boutique hotel, Blakes in South Kensington and the much loved former Hempel Hotel as well as restaurants such as Danesfield House and Tom Aikens.